Anyway, Happy New Year! Hope you all had a fantabulous night out, whether it was watching the fireworks, relaxing at home or going out. Thank god for new years, I let my hair loose and had tonnes of fun with some of my friends :). 31 December 2012 I may just go and watch the fireworks at Embankment...after all it's an excuse to take out one of the cameras out for a walk. I'm actually thinking of buying a Lomography Diana F+ camera. I love the way it creates photographs. I was tired of editing the photographs to create certain effects and one day thought to myself, there must be a camera that produces such effects without having to create those effects yourself? After much googling, I discovered the lomography camera range (Coloursplash, Diana F+, LC-A+ etc). There is so much atmosphere in these photographs. With technology ever more progressive these days, and constantly evolving, the Diana F+ seems like a great time-traveller's piece. Everything is becoming so digitalised, so wouldn't it be nice to just stop that whilst holding this camera in your hands? 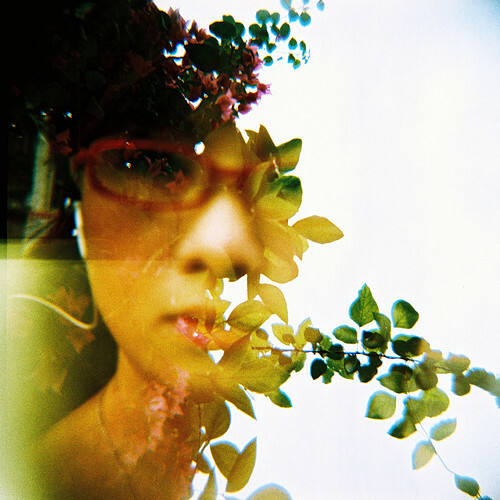 The lomography camera uses film so already makes you feel rather retro! The film also provides an element of surprise regarding the actual photo and the viewfinder doesn't truly reflect what hits the lens, so every time you press 'click' you have no idea what the photograph will look like until you send the film to the labs for developing. There is no 'delete' button either. Exciting, no? To add to the retro-ness, it first appeared in the 1960s and was really meant for novelty use, which is probably why it is made of plastic. It left the market after ten years and was replaced by the Holga camera. 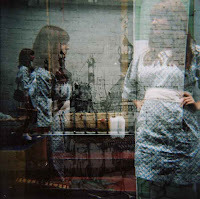 Personally, I'm not the greatest fan of Holga photographs. There's something lacking in its photographs in contrast to the Diana F+. From what I've read, Diana does encounter some problems (e.g.light leaks) but then you have to realise it was made as a bottom-market camera and intended for novelty use rather than 'serious' use so these problems seem inevitable. So obviously since I have no Diana F+ camera yet, I want to show you all some photographs I really like, and which I found, that were done using the Diana F+. Below are the two cameras that I'm choosing between. 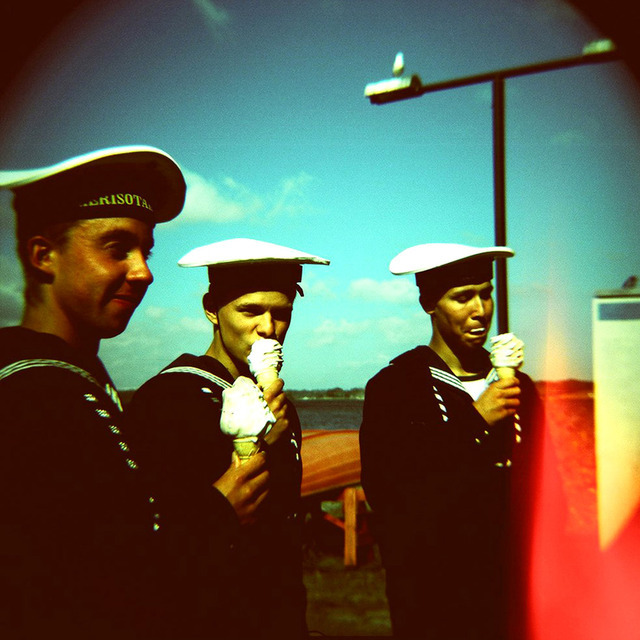 If you want to have a look at more diana f+ photographs, (or any other lomography camera photography), you should really visit the online Lomography Shop or the Diana F+ camera page. When I discovered the website I was really impressed with it. 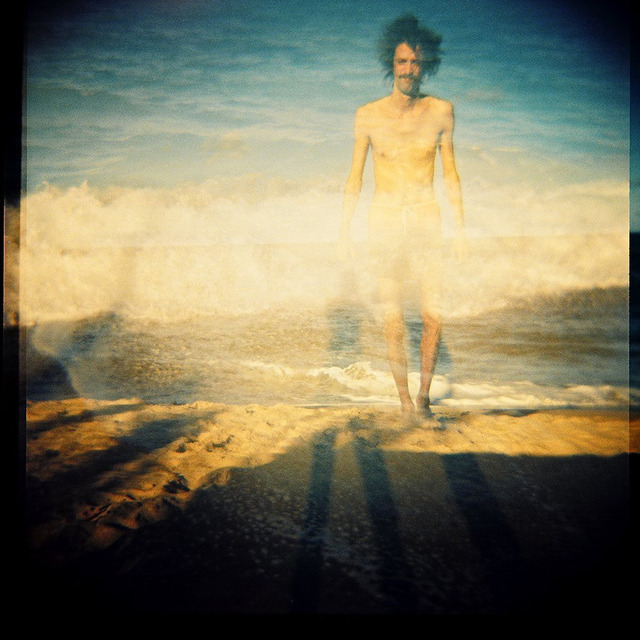 It's existence demonstrates that there is a real global community for analogue photography. The Lomography Shop caters for both first-time users of film photography and long-term photographers who just want to purchase accessories and whatnot. Another great thing about Lomography is that when you're looking to purchase a camera, on the page of each camera you can scroll down the page and see photographs that people have taken using that camera, which gives you an idea of the types of photographs you can create with the camera.